We’ve hit the ground running this new year and are excited to announce our latest campaign! Committed to offering our clients 360-degree solutions, SOCIATE doesn’t limit itself to a single verticle. We’re as much of a PR agency as we are a marketing firm. You can even knock on our door for social media and copywriting help. Which brings us back to our latest campaign. 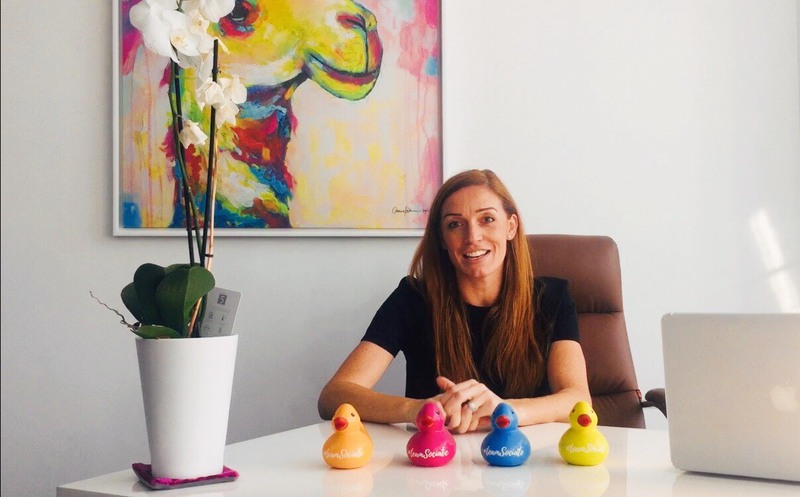 If you’ve been tuned into our Instagram, you will have noticed these quackers sailing into client meetings and chilling with #teamSOCIATE at our HQ. Ducks In A Row is the brainchild of our girl boss and founder, Rosa. Shortlisted for two PRCA awards, SOCIATE is rapidly becoming known for its creative ideas and team spirit. If you’d like to kick off 2019 with some kickass communications support for your brand, get in touch!